Can’t escape the awkward work parties and gift swaps around this time? Feeling broke already? 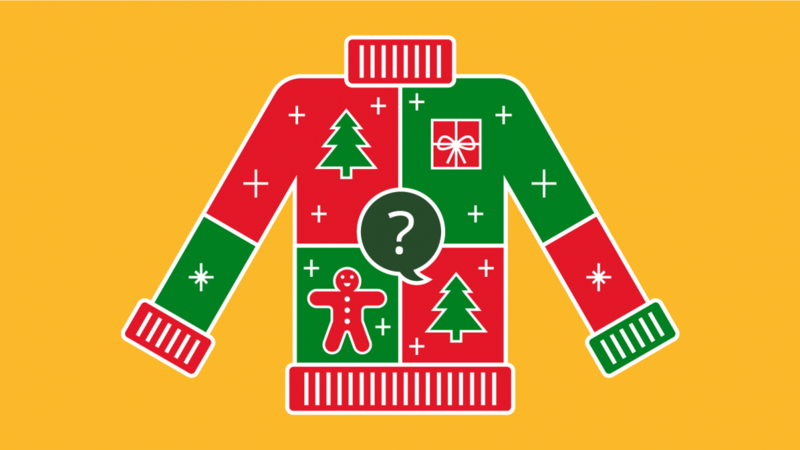 Have a free Christmas quiz to help take your mind off things for a while…and maybe even win some pub bets! Just click on my lovely ornament above.